The FMR Tg500 was a sports car built by Fahrzeug- und Maschinenbau GmbH, Regensburg (FMR) from 1958 to 1961. 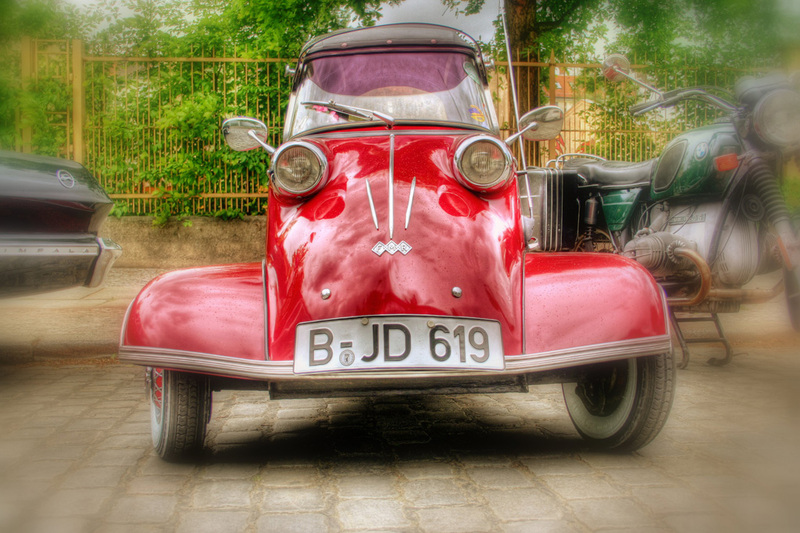 Based on the monocoque of the Messerschmitt KR200 three-wheeled car, it was a four-wheeled car with a two-stroke straight-two engine. FMR had taken over production of the KR200 from Messerschmitt in 1956. While the KR200 still used the Messerschmitt name and logo, the Tg500 was badged as a FMR. “Tg” unofficially stood for Tiger. The “Tiger” name was claimed in Germany by Krupp who used it for a truck. (They had also made the better known Tiger tank). There were also a Panhard Dyna Z Tiger at the same time. Once again, an extraordinary automobile is manufactured in Molsheim, Alsace – an automobile that can only be described in superlative terms. 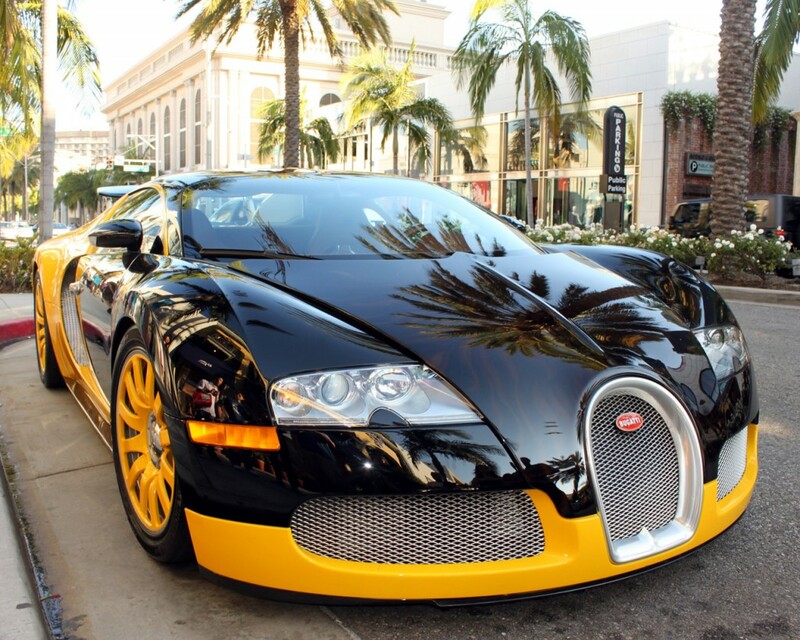 The development of the Veyron 16.4*) is one of the key milestones of 21st-century automotive engineering. Volkswagen CEO Ferdinand Piëch made high demands: the designers were to revive the heritage of Ettore Bugatti with this new super sports car. Equally challenging were the impressive technical requirements the exceptional serial production vehicle had to meet: a top speed above 400 km/h and 736 kW (1,000 HP). A truly formidable challenge. Yet the Veyron 16.4 unites the dichotomy of elegant form and high-tech function, of grace and power, aesthetics and safety in perfect harmony.